KIEV, September 17. /TASS/. 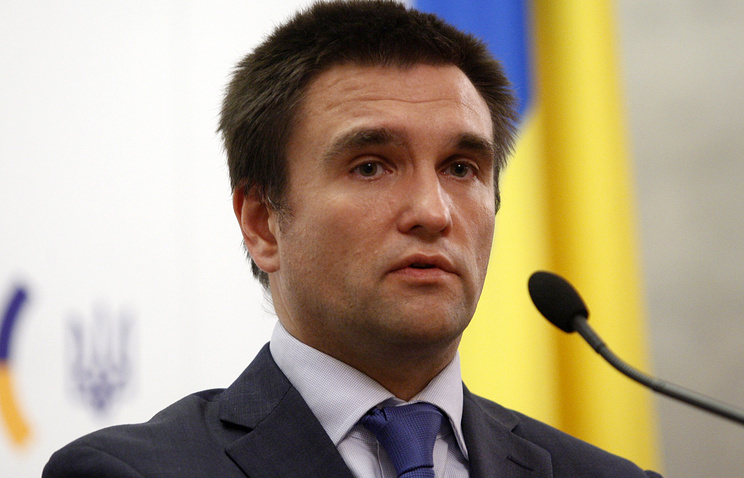 Ukraine will revise all its agreements with Russia, Ukrainian Foreign Minister Pavel Klimkin said on Monday. "It is an absolute fact that the legal framework for our relations with Russia will be gradually revised," he told journalists. He noted that each agreement with Russia has a provision on the termination procedure. "We have an internal plan of how and when we will do it. However if we make this plan public now, Russia will use it against us in court," he said, adding that it was a deliberate choice not to terminate the Friendship Treaty with Russia. 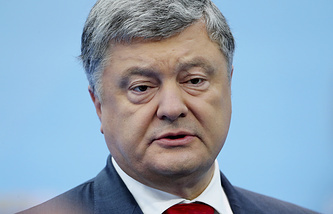 "We have not terminated this treaty only because it has been on our side in all international litigations, starting from the Stockholm arbitration court to the so-called Yanukovich’s three billion (on the three billion US dollar loan - TASS)," he said. According to the Ukrainian top diplomat, Kiev also plans to terminate the agreement on the Sea of Azov as Ukraine’s and Russia’s internal sea. "The same is applicable to the agreement on the Sea of Azov - naturally, it will not be in effect in future. But when we terminate it is quite another question," he added. The legal framework of the Ukrainian-Russian relations initially included 375 documents. Some of them have been terminated following the armed conflict in Donbass and Crimea’s reunification with Russia.